The big buzz on the blogsphere is Arthur Goldstein and Mike Shirtzer joining the Unity caucus. According to Arthur, Unity reached out to both of them and apparently agreed to a couple of conditions. These conditions are that Arthur and Mike will not have to take the "Unity Oath" and can be an independent voice within the caucus. 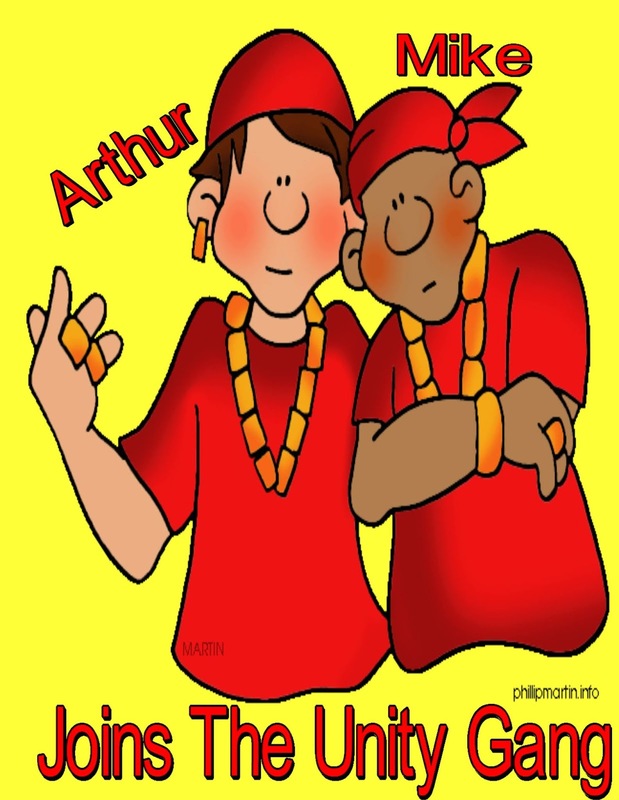 By putting Arthur and Mike on the Unity ticket, they allow the two of them to vote as they please and oppose the Unity consensus, without changing the final outcome. The bottom line is I support Arthur and Mike's decision to join the Unity caucus and will vote for them..
For many, their joining is tantamount to, ‘2 Rabbis join the Nazi Party.’ It’s hard to rationalize that. The UFT with Arthur and Mike engaged in a very undemocratic practice by deciding we needed parental care without asking us - the rank and file. Another rationalization and when it was questioned - Arthur was outraged and defensive, which further alienated him from his former supporters. I was astounded that he allowed himself to be used in the manner he was. I’m sure that statement will incense him as well, and therein lies his biggest flaw - his ravenous ego. Perhaps, Unity targets that flaw? I will also vote for Arthur and do so with eyes wide open. I also support Mike and Arthur but will not vote for them because only a slate vote really ends up counting when we report the totals. Therefore if you pick and choose from different slates it is in essence wasting your vote. Pick a slate and vote for it. Not that I am not going to waste my vote. Norm, you're a retiree. You're unable to vote for them. So, they are nothing but red herrings, shills. Sad, very sad. Retirees can vote in elections. The only union in the nation that allows it and I’ll be voting. Not for those two traitors though. @ all uft flunkies - this just in LA teachers win back to the zoo tomorrow but with a renewed spirit! to the nyshitty rank and file this union thinks your garbage and not worth representing with force and honor. shame on them for letting you down, shame on you all for staying down!!!! I won’t vote for Unity, but I won’t vote for MORE (anymore), so now i’m stuck. Did anyone see the new ad from Michael Mulgrew which only showed elementary school children? What about JHS and HS teachers? Talk about a bias ad. Where Does School Funding Come From By State? Chief City Negotiator, Robert W. Linn Retires. What Chancellor Carranza Needs To Do This Year.